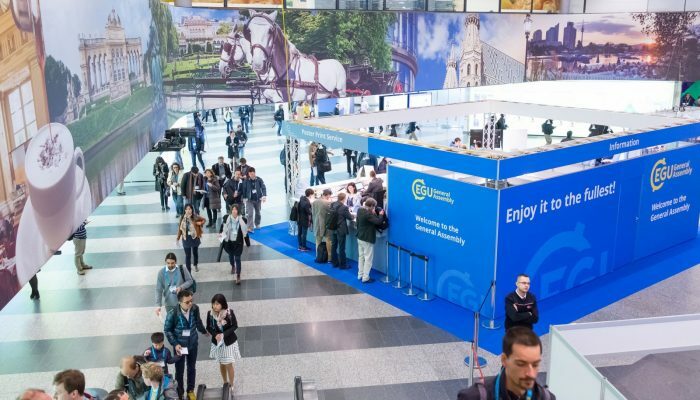 EGU Blogs » GeoLog » EGU 2017 General Assembly programme is now online! The EGU General Assembly 2017 programme is available here. Take a look and – if you haven’t already – register for the conference by 16 March to make the early registration rates! Last year, we updated the scientific programme of the General Assemby and it includes Union-wide Sessions, such as Special Scientific Events (Medal Lectures, Great Debates and many more) short courses and topical meetings, feedback and networking events and outreach, education and media sessions, to name a few. The Disciplinary Sessions, encompass the oral, poster and PICO sessions covering the full spectrum of the Earth, planetary and space sciences. Want more ways to browse the programme? We’ll be releasing the EGU 2017 mobile app closer to the conference, stay tuned! We look forward to seeing you in Vienna for the General Assembly (23 – 28 April 2017).